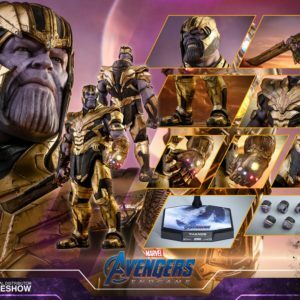 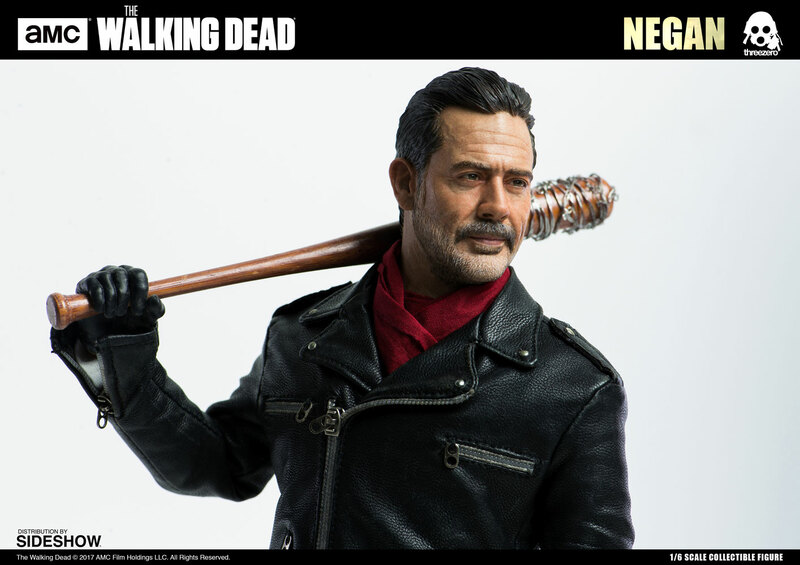 Sideshow Collectibles and Threezero are thrilled to introduce the sixth scale Negan collectible figure from AMC’s The Walking Dead. 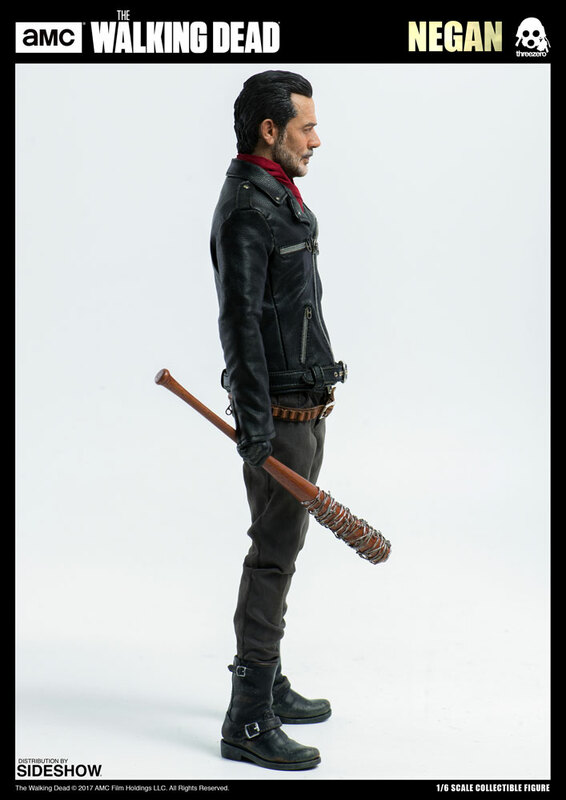 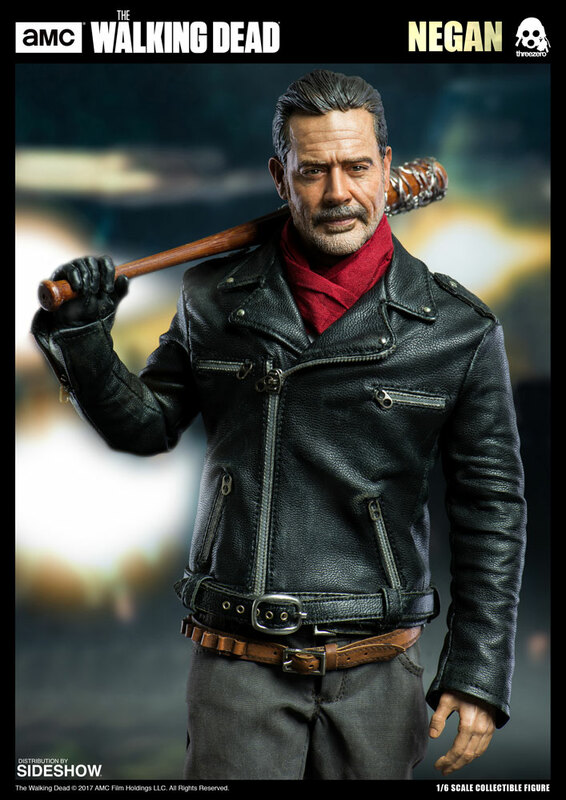 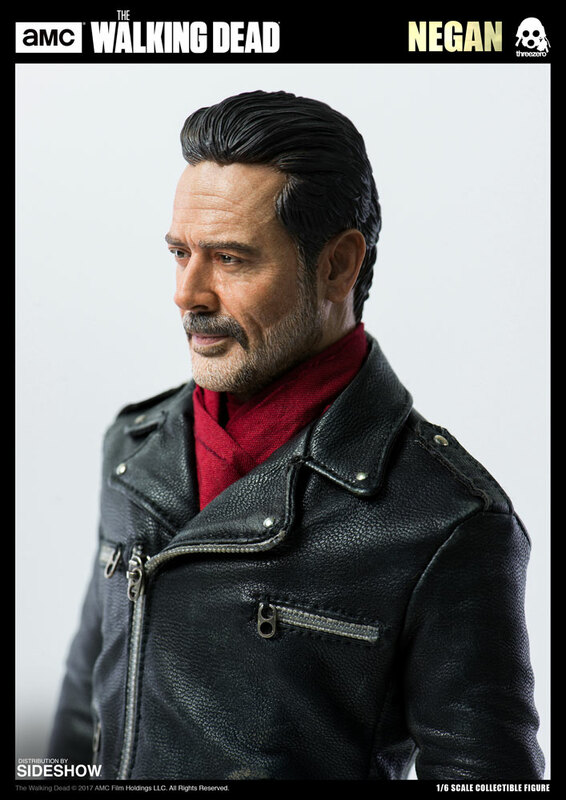 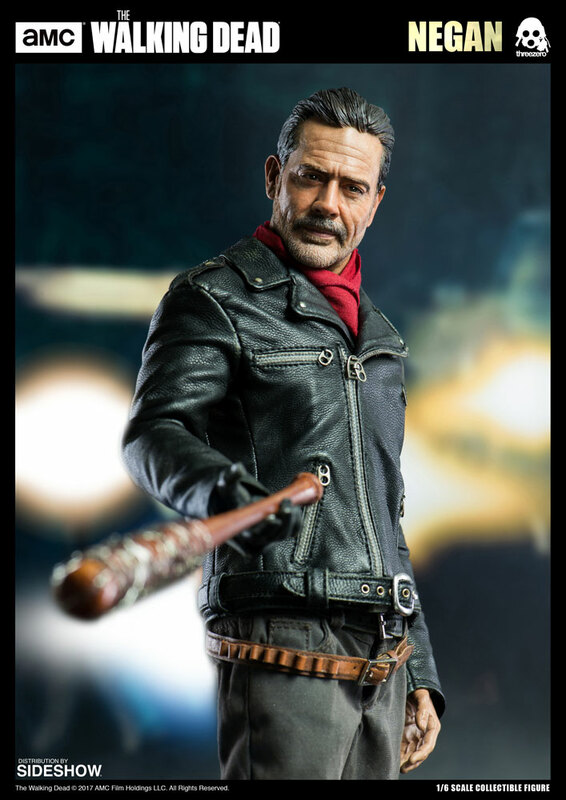 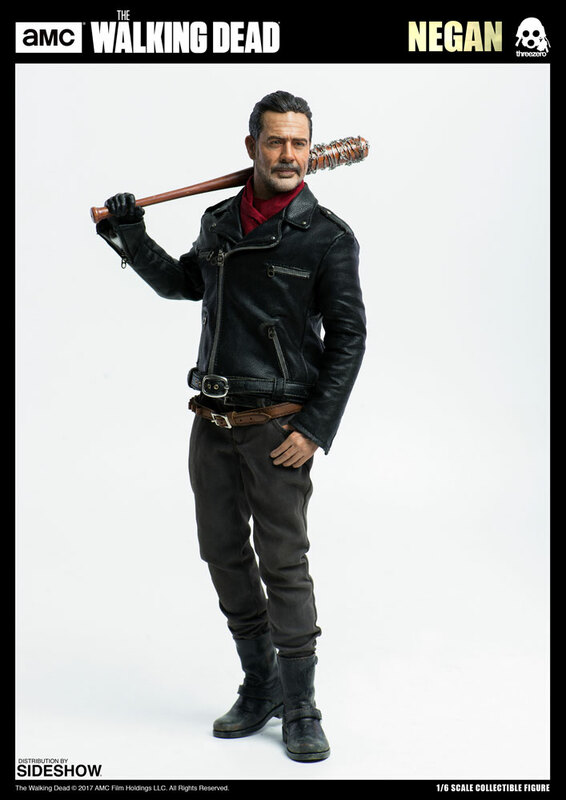 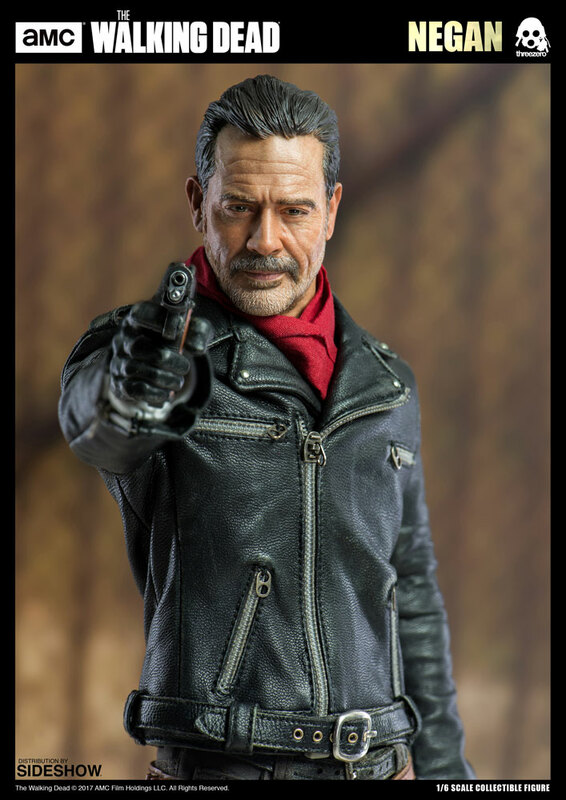 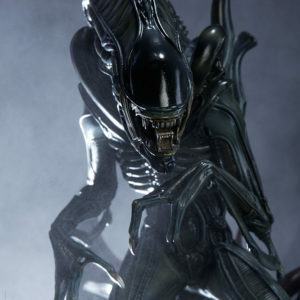 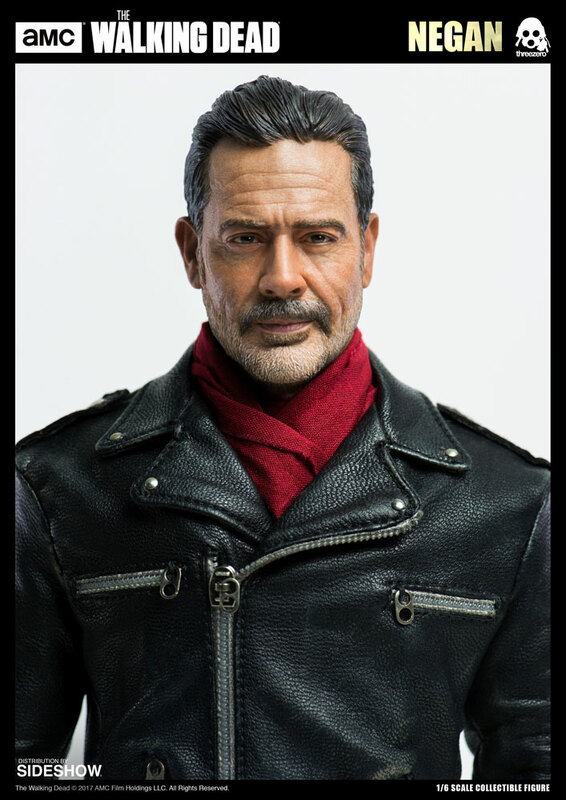 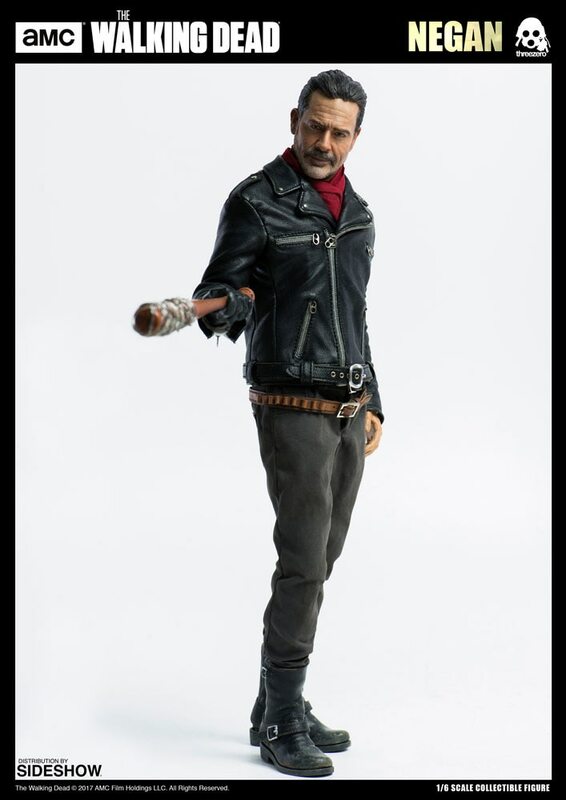 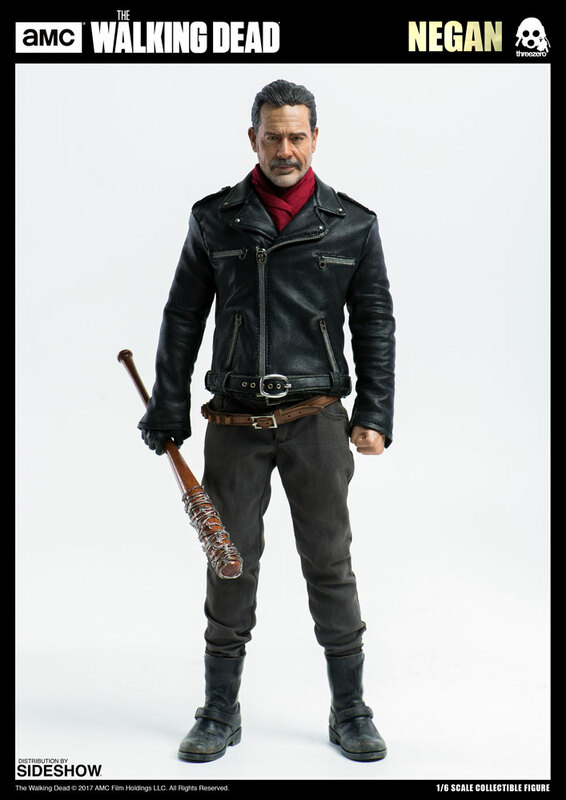 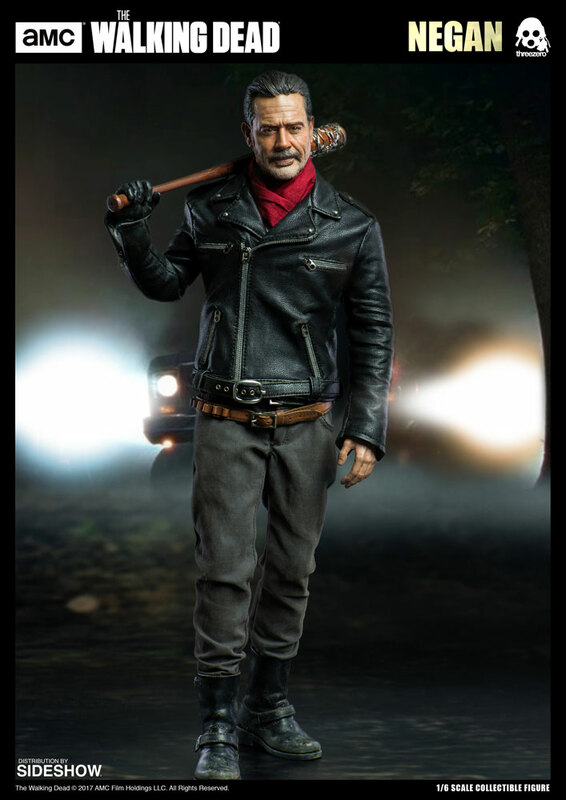 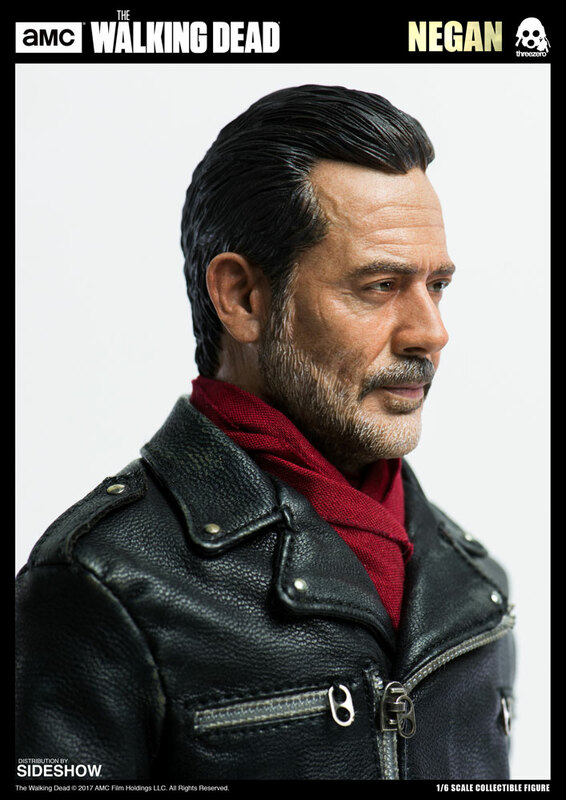 Standing 12″ tall, this 1/6th scale figure features a realistic likeness to the character portrayed in the series, faux leather jacket and tailored clothing, two versions of ‘Lucille’, weapons and marker pen. 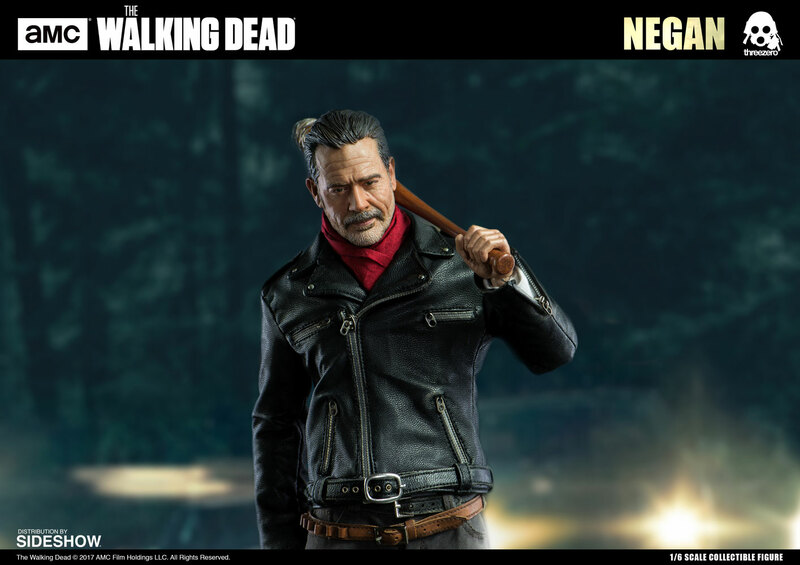 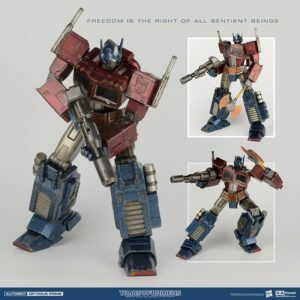 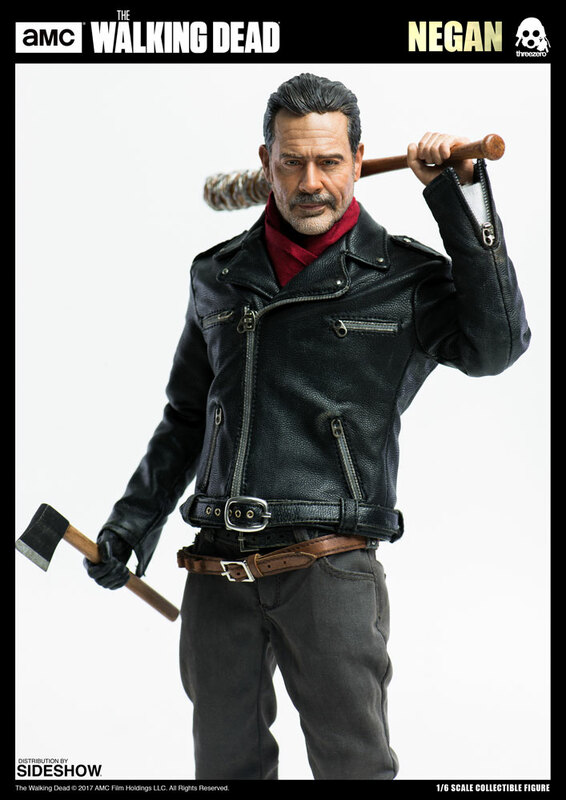 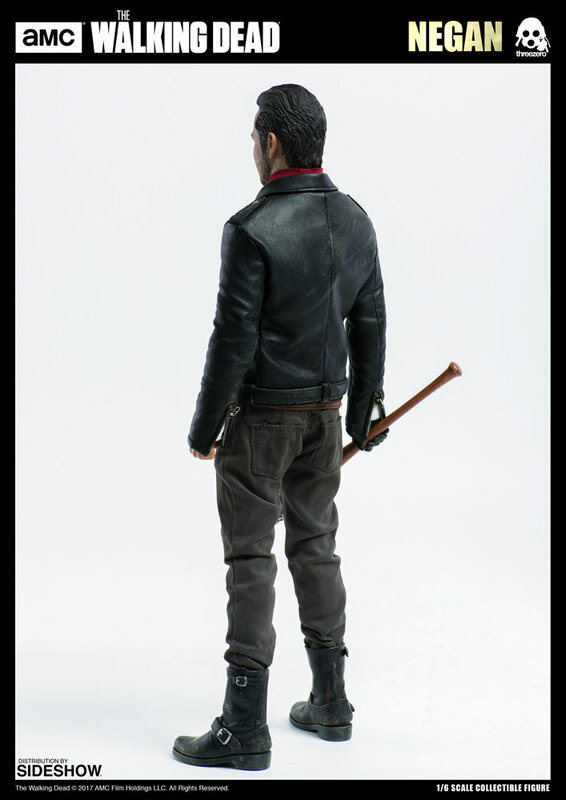 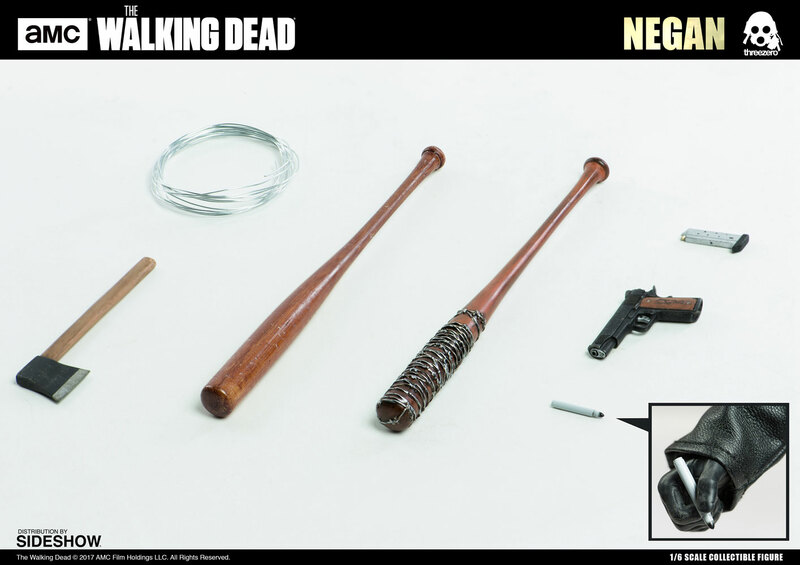 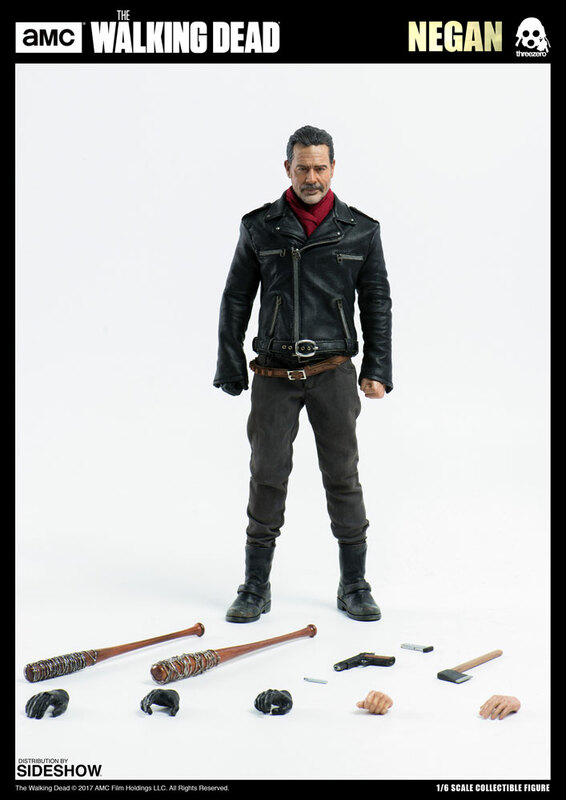 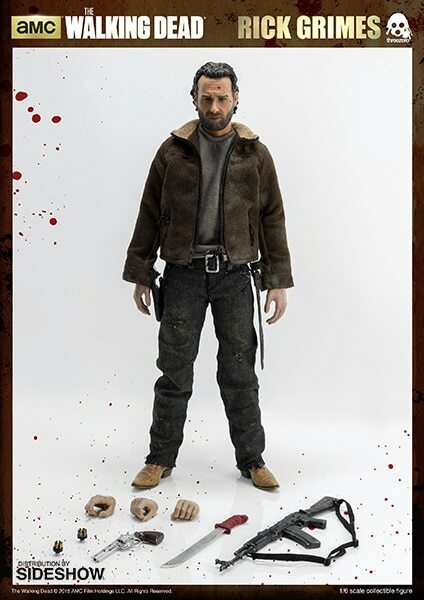 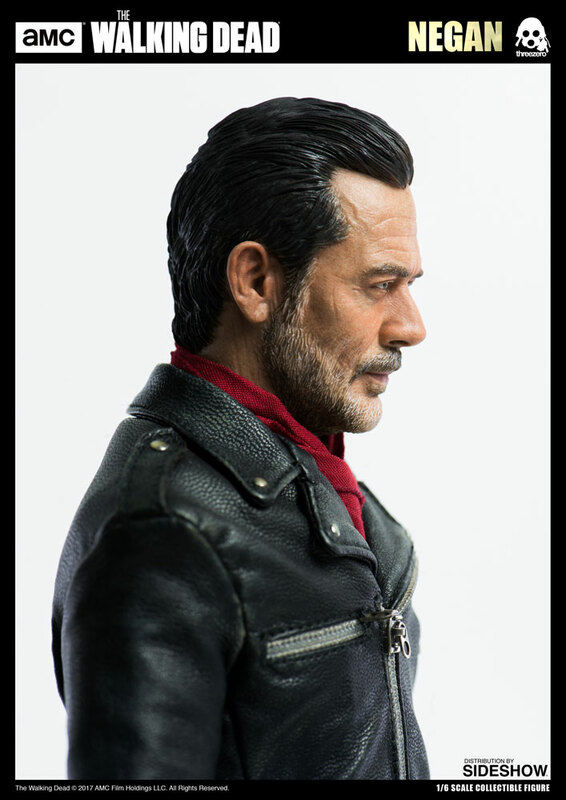 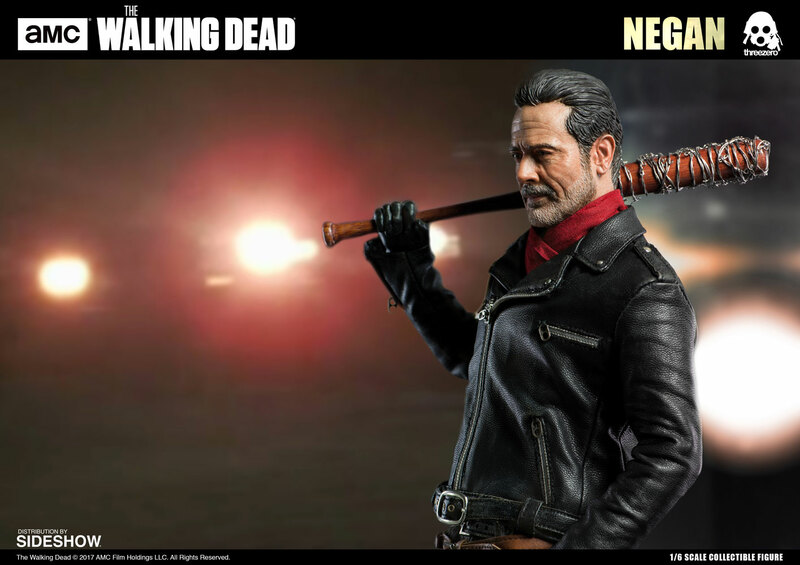 Don’t miss your chance to add Negan to your The Walking Dead collection!